Bihar decided to appoint guest teachers to cope with the shortage of teachers in its schools. 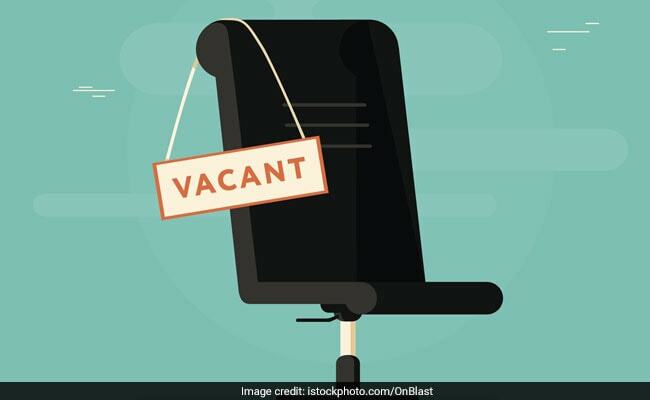 PATNA: In a story which tells about the joblessness in the country among the educated, 5 lakh applicants, including engineering graduates and Ph.D degree holders, have applied for 4,257 posts of guest teachers in the government-run schools of Bihar. IANS reports that, according to a Bihar Education Department official, the number is beyond their expectation. The Nitish Kumar-led state government had earlier decided to appoint guest teachers to cope with the shortage of teachers in its schools. “We have received nearly five lakh applications for 4,257 posts of guests teachers in schools. It is much beyond our expectation,” an Education Department official told IANS. The data from the education department about the applicants sheds more light on one more interesting aspect of our education system: where are our engineering graduates are heading to? In this instance, nearly 80 per cent of applicants are from engineering stream, mostly B.Tech and M.Tech degree holders. Now, this recruitment is happening to empanel guest teachers for teaching in higher secondary or intermediate schools in Bihar. The education department had set the age limit for the recruitment as 21 to 65 years. A merit list will be prepared on the basis of the application for every district and these lists will be subject wise panels. Among the 4,257 guest teacher vacancies have been notified, 1041 posts are for English teachers while 791 are for Mathematics teachers and 1024 for Physics teachers. Chemistry has 974 teacher vacancies while Botany has 290 and Zoology has 137 vacancies. According to reports, these guest teachers will be provided a daily remuneration of Rs. 1,000 or a monthly salary of Rs. 25,000 maximum. Application process for this Bihar guest teacher recruitment began on May 22 and was concluded on June 4. Bihar Education Department was expected to release a district-wise merit list on June 9.